PV Sindhu, Saina Nehwal and Kidambi Srikanth play their second rounds at the India Open 2017. Follow our live blog for regular scores and updates from all the matches. 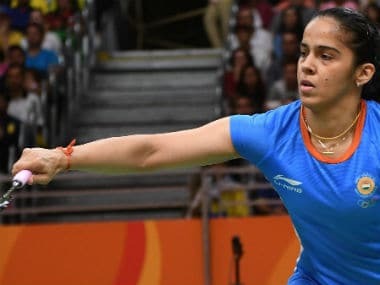 This year's All England looks more open as there are no clear favourites, but it goes without saying that Saina and Sindhu are two of India's biggest hopes. 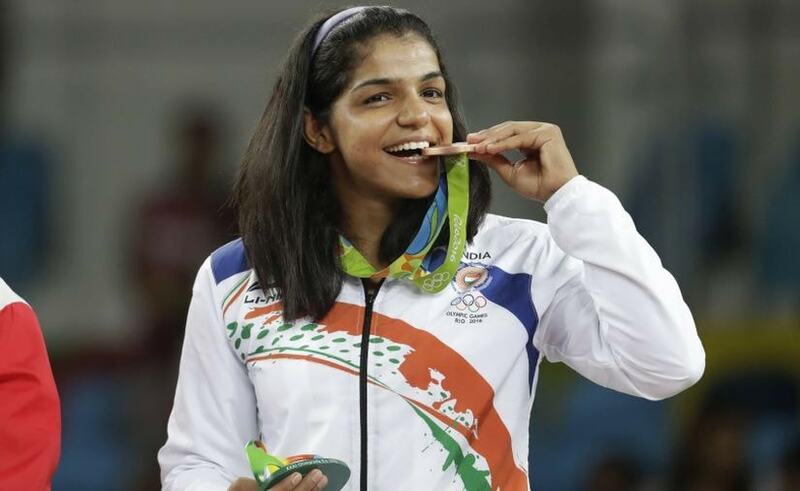 From Sakshi Malilk's medal to Kidambi Srikanth's spirited performance, here's how India fared on day 12 of Rio Olympics 2016. Day six of the Rio Olympics 2016 will see Indians in action across six sports – golf, badminton, archery, hockey, boxing, tennis.